This season has been one of transition for Tottenham Hotspur. They have a number of young attacking midfielders and Christian Eriksen is at the heart of these potentially great players. He is a quality pick up for any fantasy Premier League team and I recently finished an article for Togga analyzing his performances. Head over to the article Analyzing Christian Eriksen’s Potential for Your FPL Team. 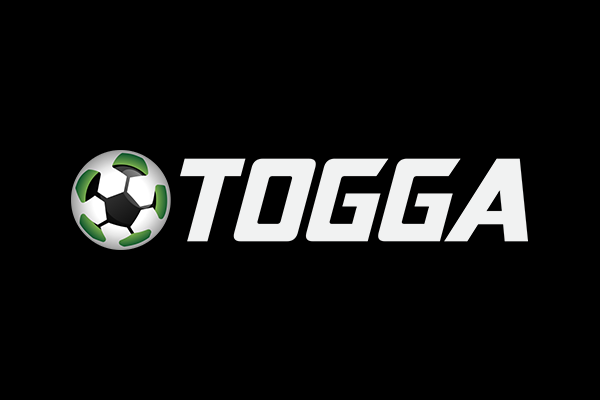 While there check out the rest of their great fantasy Premier League articles at the Togga Blogga.